JEREMY PLUMMER is a director, choreographer and aerial creator and choreographer with shows running all around the world that feature his unique blend of aerial artistry, hybrid of dance and aerial, and live performance. His company C5 has had their work featured at Dance for Life for the past 6 years. In 2012 the company was featured as a part of Dance Chicago. Jeremy Plummer, himself an accomplished dancer, gymnast, and diver, was a company member with River North Chicago Dance Company where he danced for several years performing the choreography of Sherry Zunker, Frank Chaves, Randy Duncan, and Daniel Ezralow in addition to choreographing for the company. He may also be seen in the company’s Emmy award winning documentary River North Rising. He is featured in the films Vanilla City, The Visitor, and Road to Perdition. Jeremy teaches for and is a favorite of the Chicago National Association of Dance Masters. In 2013 he was the recipient of their highest honor the Artistic Achievement Award, especially notable given his young age. He has also taught at Wisconsin Dance Masters and the Southern Association of Dance Educators. 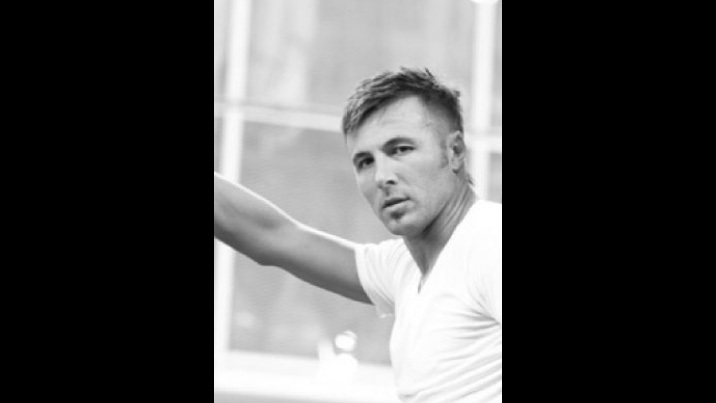 Jeremy also continues to bring his love and knowledge of dance to students and educators across the country. His most recent youth production was with the Minnesota Ballet Theater where he directed there production of “Teenage Wasteland”, a dance concert and theatrical experience dealing with the day to day of teenagers and there lives. Jeremy’s broad experience extends to choreographing for national level competitors and winners in cheerleading, aerobics, and solo dance competition. Jeremy has directed and choreographed for over 30 productions worldwide that include dance companies, benefits, special events, film, and theater. As a director /choreographer he directed and the first-ever aqua show at sea (and followed up that success with it’s even more highly praised sister show). It features world-class divers, gymnasts, synchronized swimmers and specialty acts. He has developed and created aerial shows and “living art” installments for cruise lines and special events, and most recently the International Balloon Competition in Michigan, which brought together aerialists and dancers from around the country. He conceived and directed the first all aerial show for a Cruise Line setting an industry standard that helped propel Royal Caribbean to number one in the cruise entertainment industry. Additionally he has directed and choreographed for (in addition to performing) numerous product launches,trade shows, industrials and national sales meetings for Fortune 500 companies. Here Jeremy and C5 have integrating their art and live performance with advanced technologies such as 3D video mapping, creating one-of-a-kind experiences.